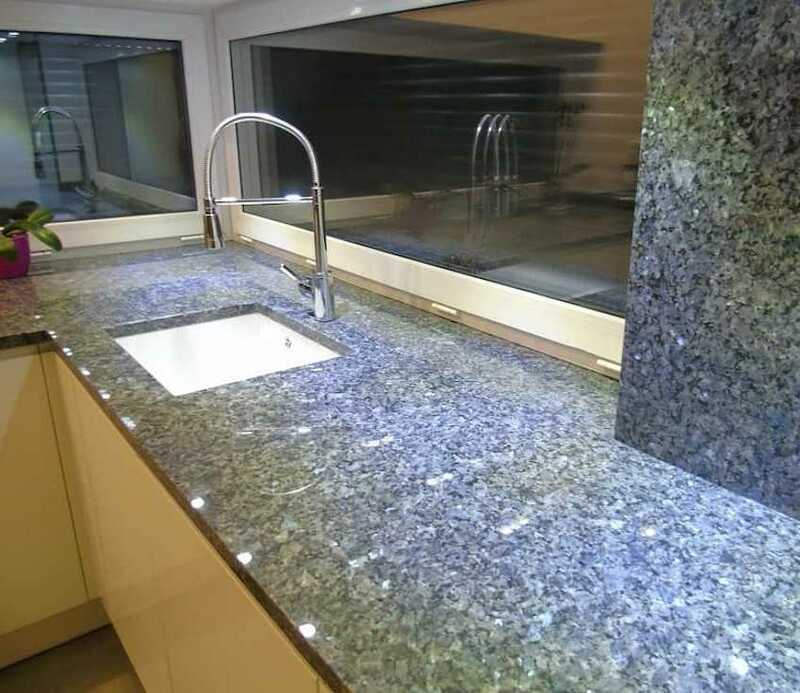 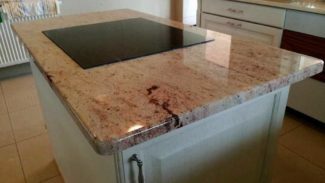 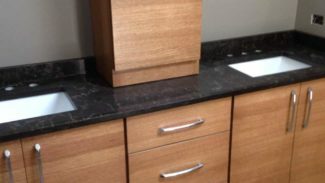 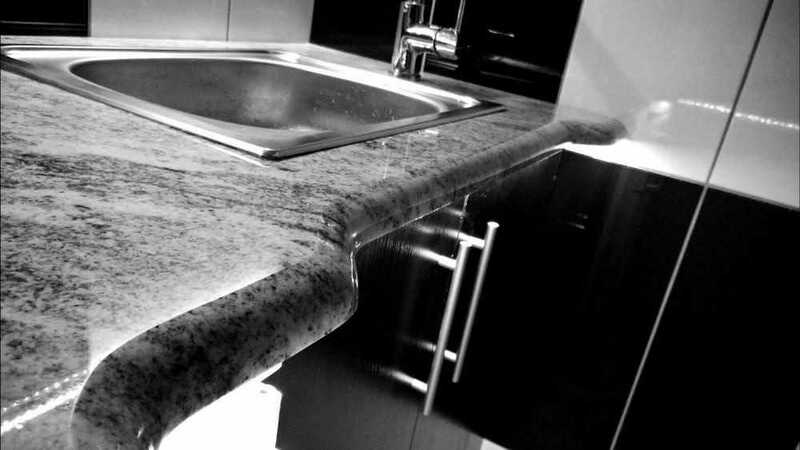 Our luxury granite countertops selection offers a variety of colors and patterns. 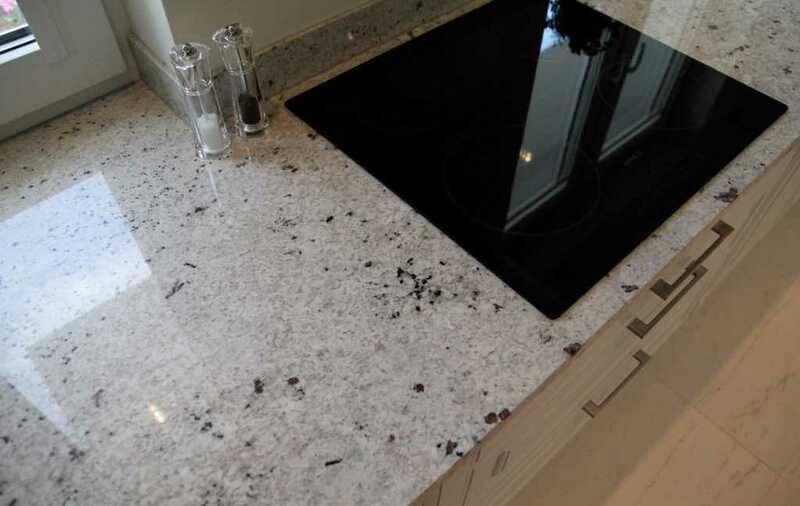 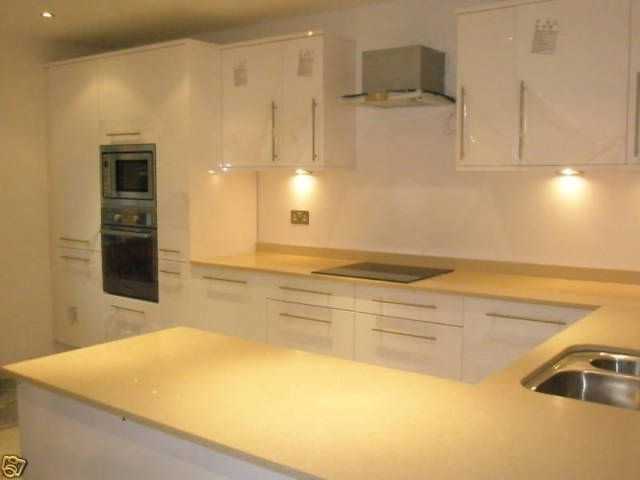 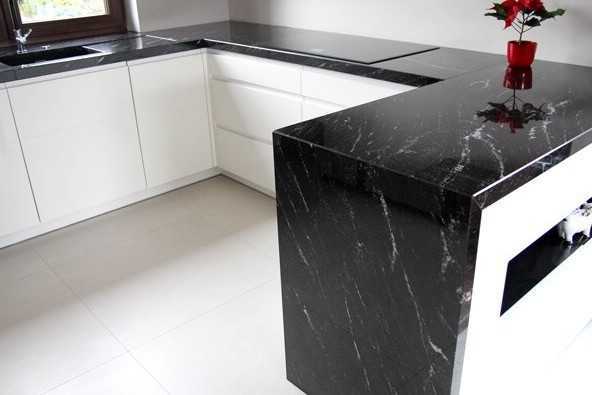 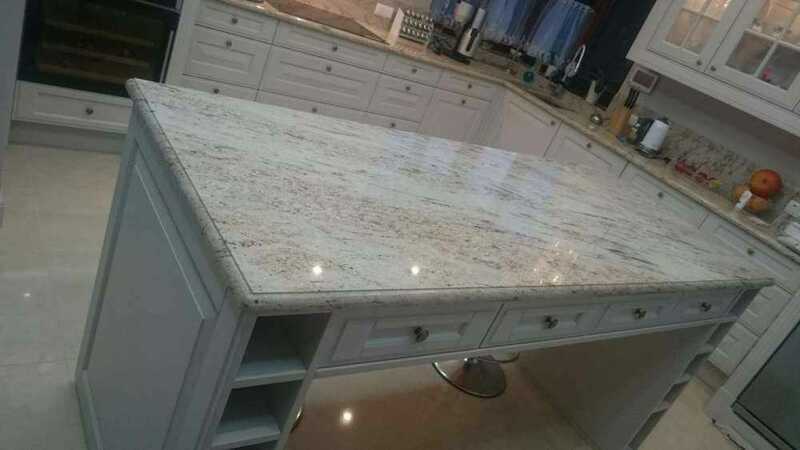 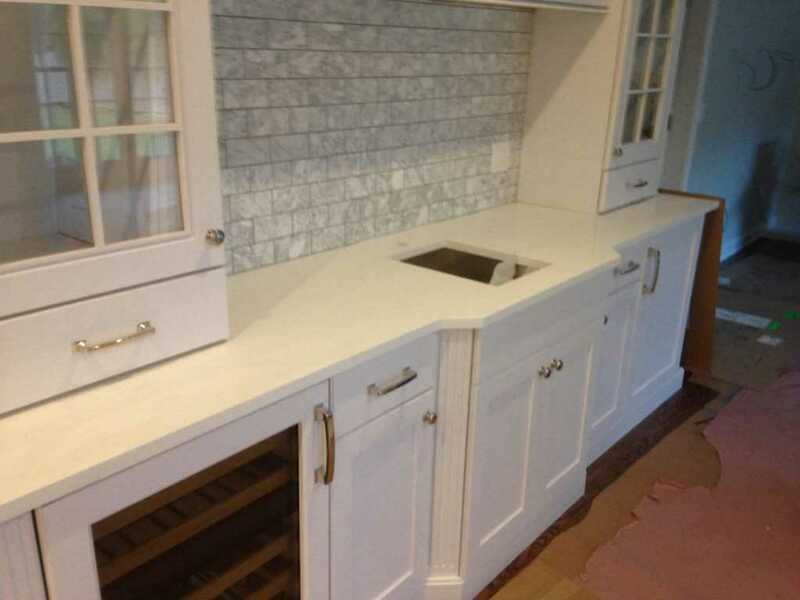 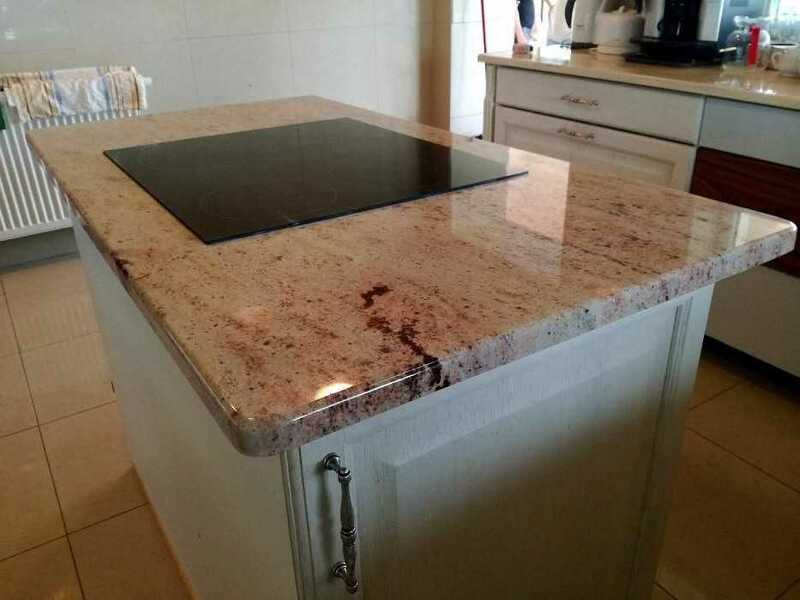 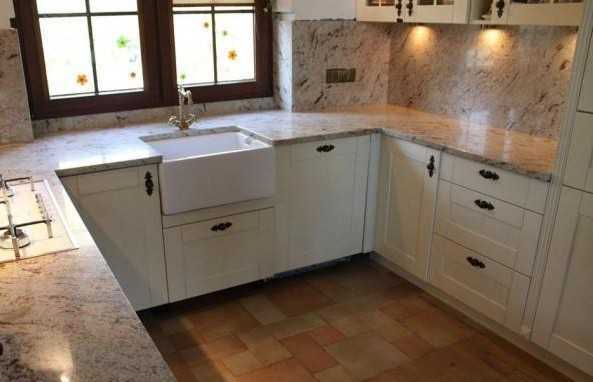 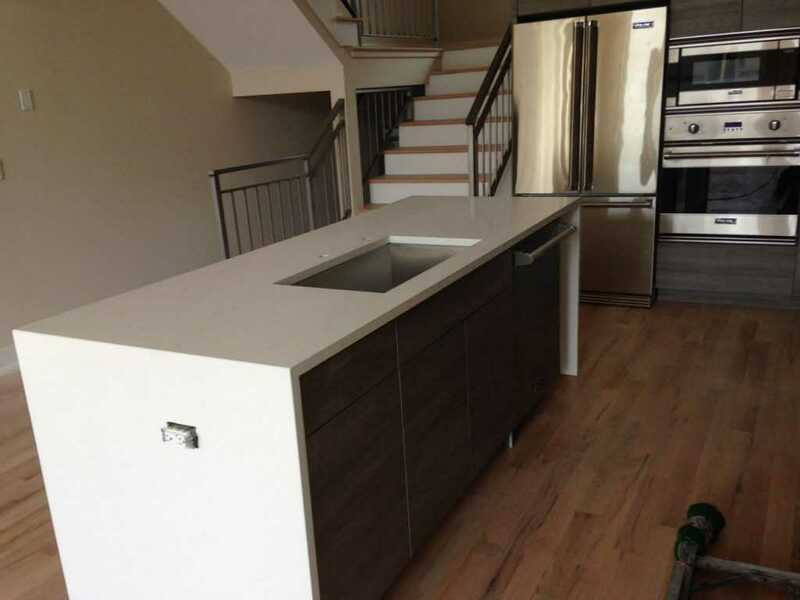 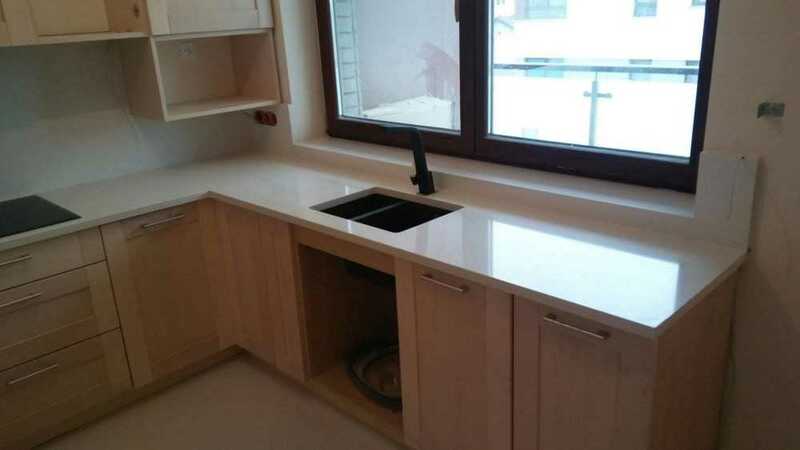 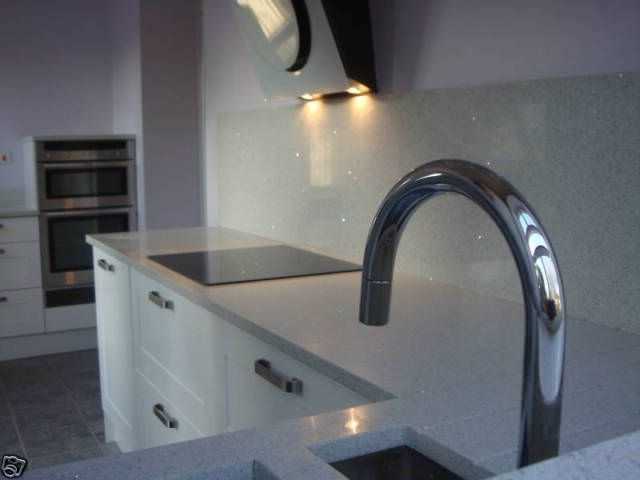 We offer variety of granite, marble and quartz countertop for your kitchen. 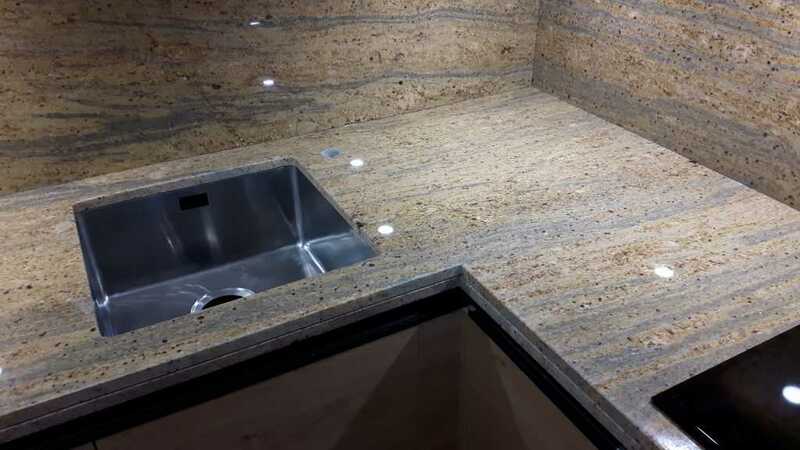 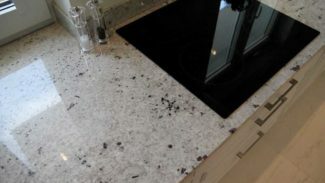 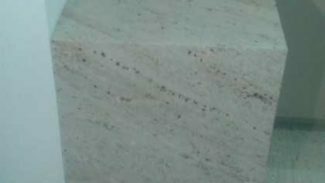 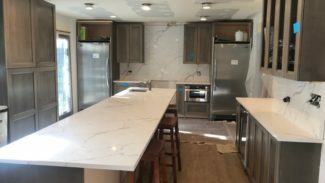 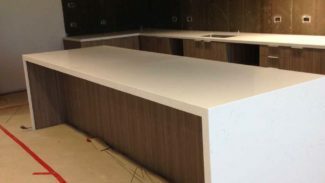 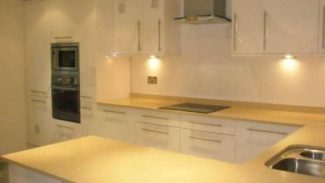 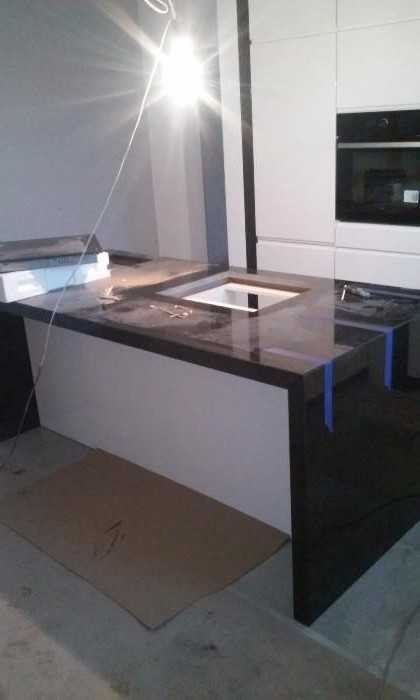 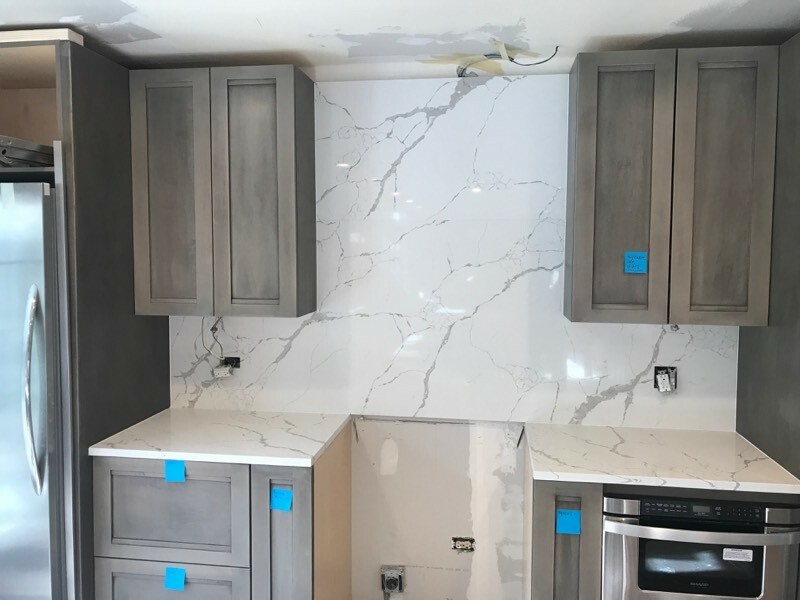 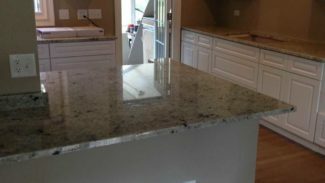 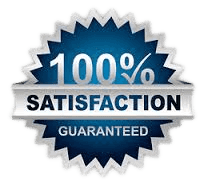 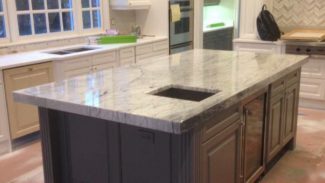 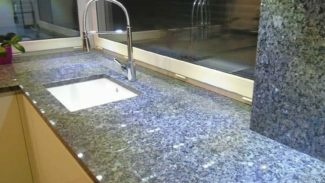 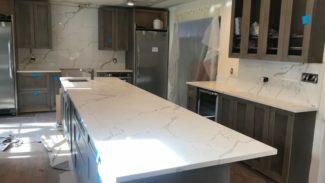 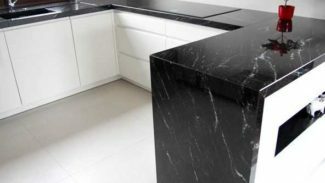 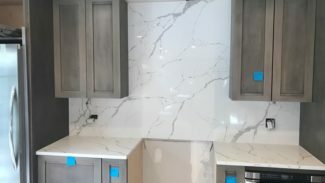 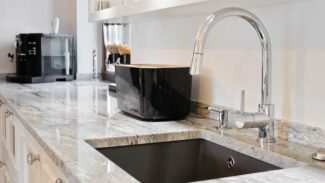 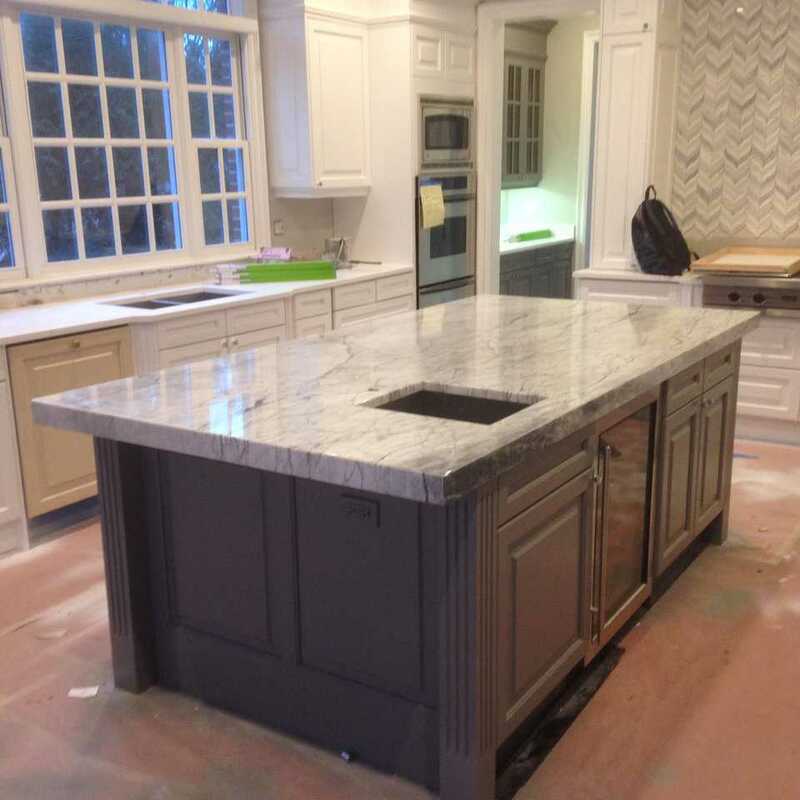 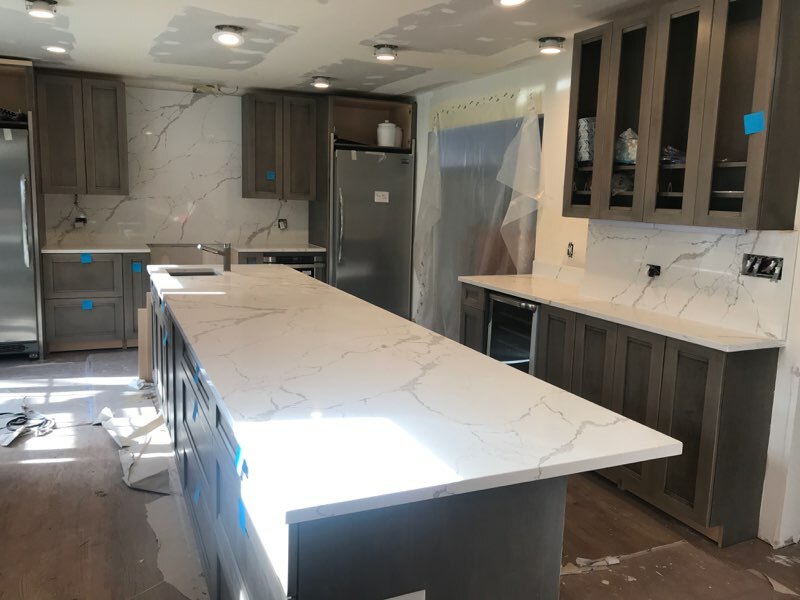 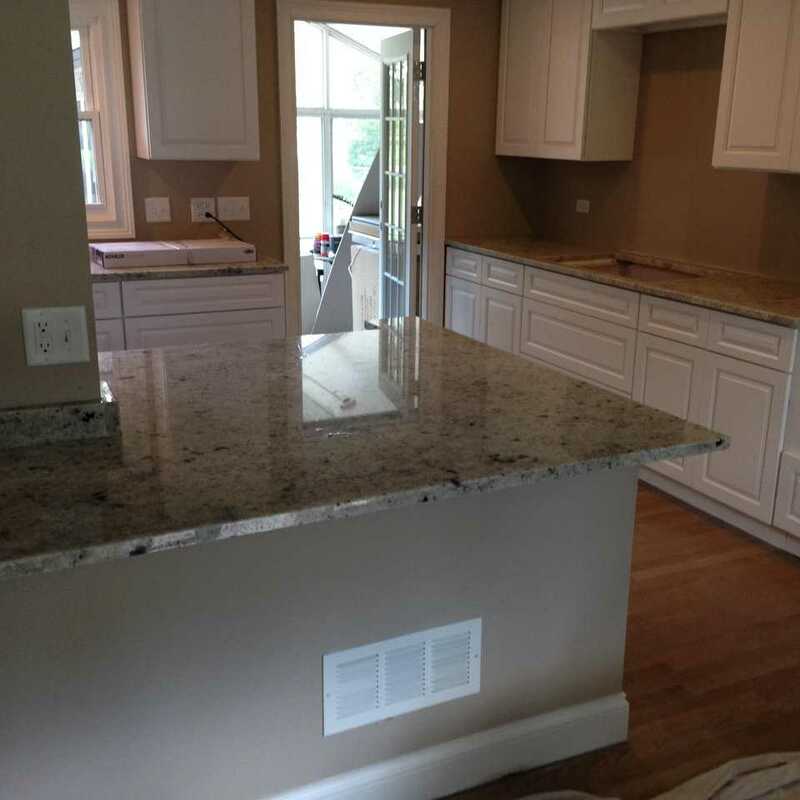 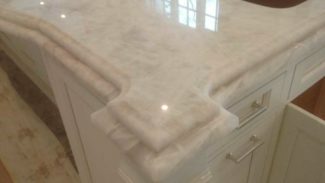 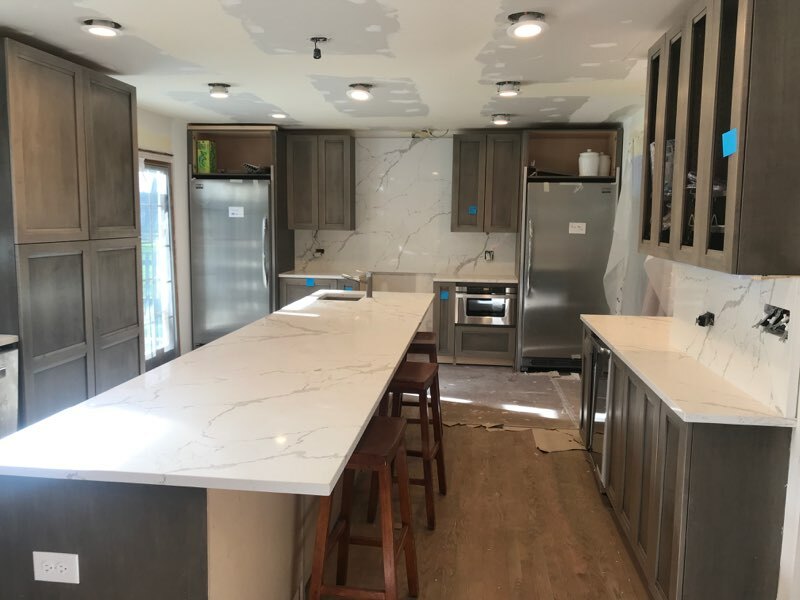 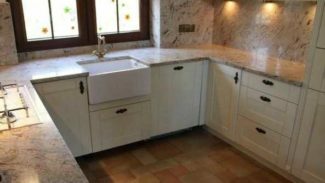 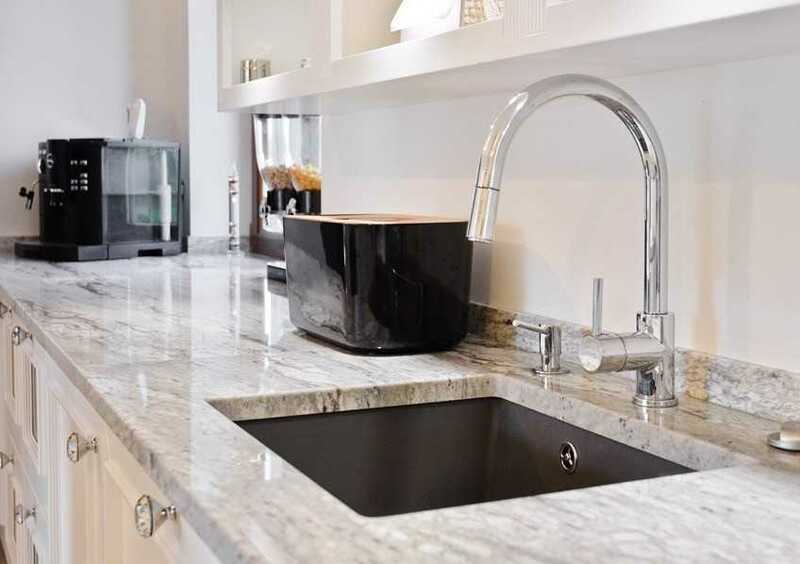 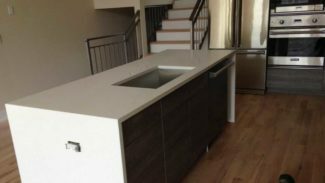 Stone Exact countertops Chicago, IL provides high quality granite and marble for kitchen countertops in your home or office. 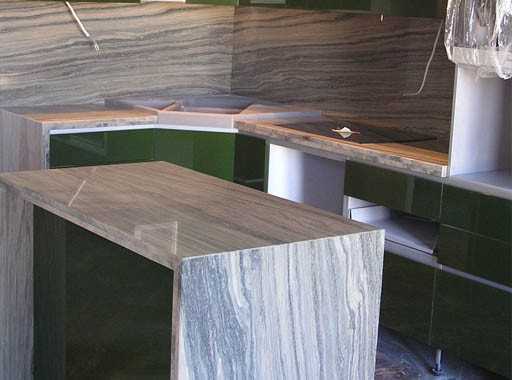 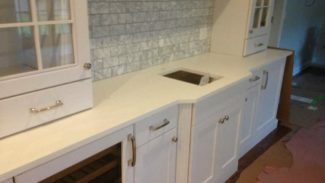 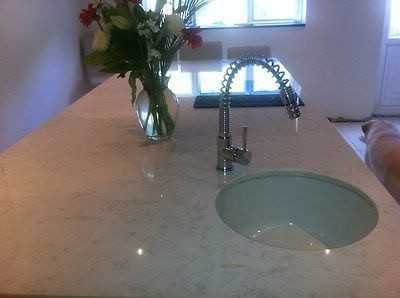 If you are considering natural stone kitchen counters, check out our large selection of natural stones to choose from. 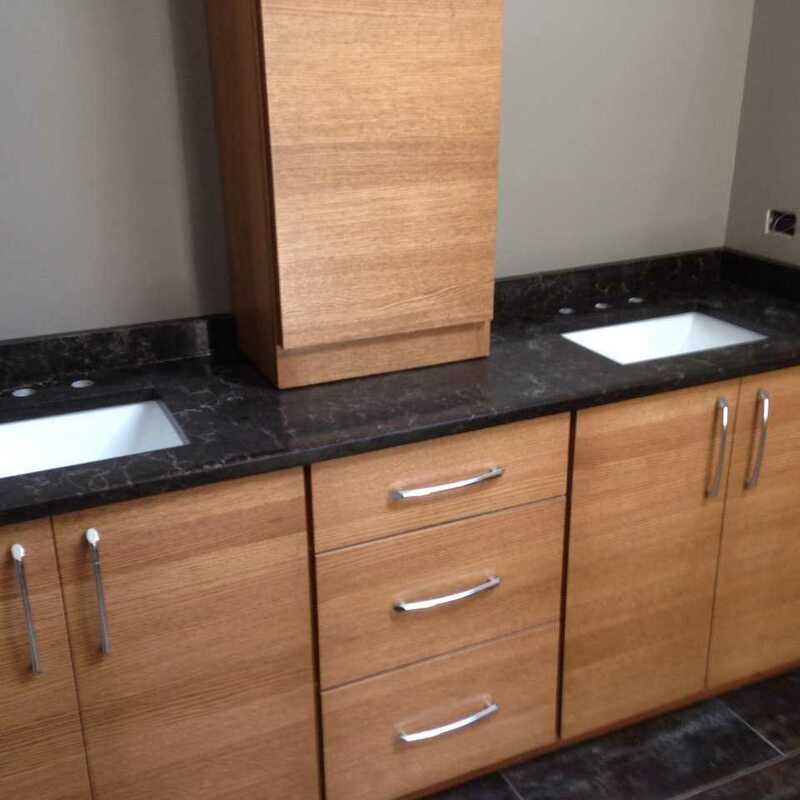 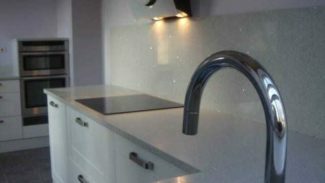 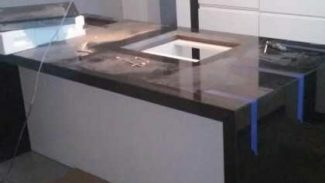 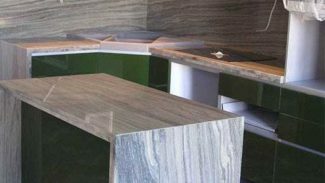 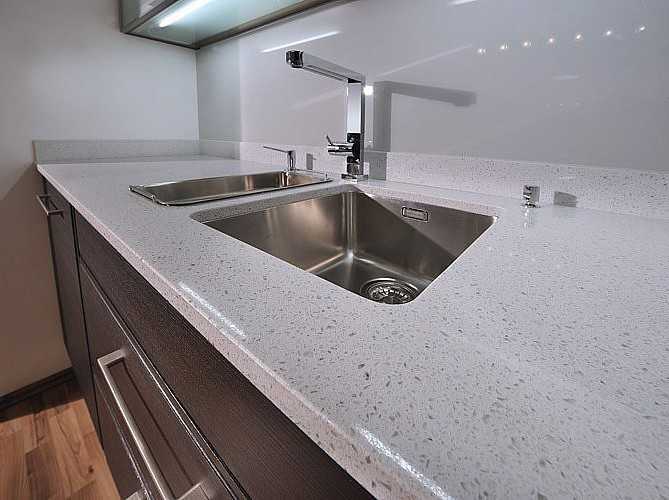 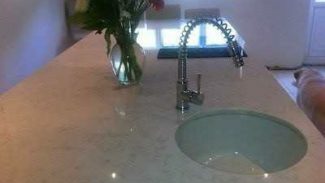 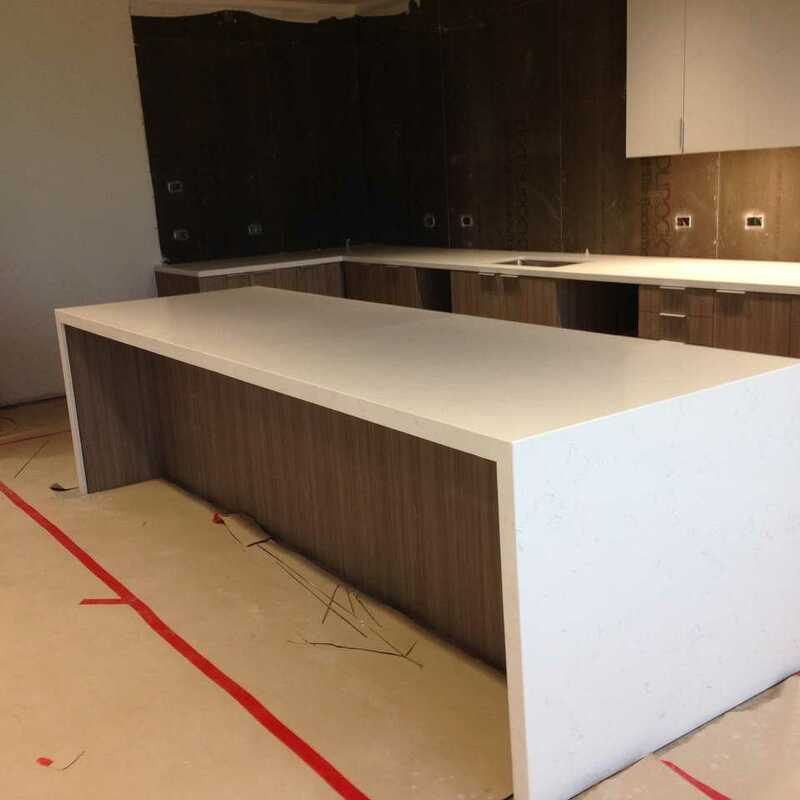 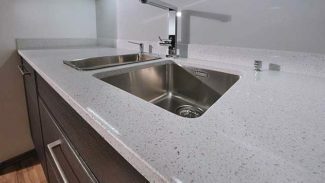 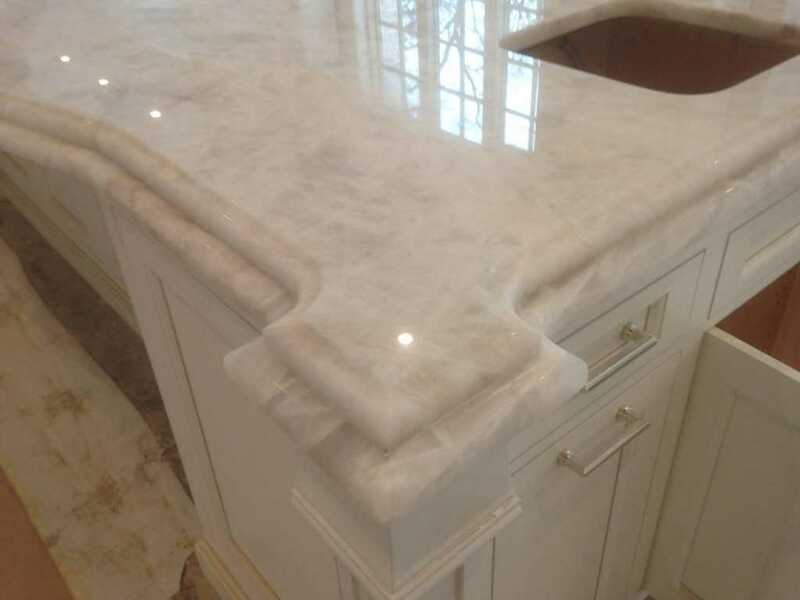 We also have a wide selection of quartz countertops for your futue bathroom remodel. 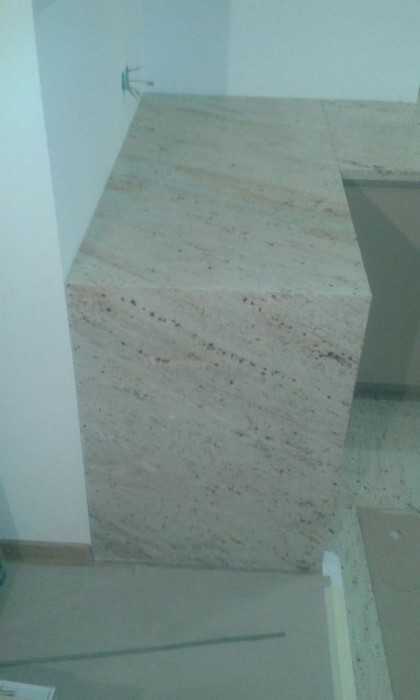 All granite, marble and quartz countertop slabs are in-stock and ready for prompt delivery.